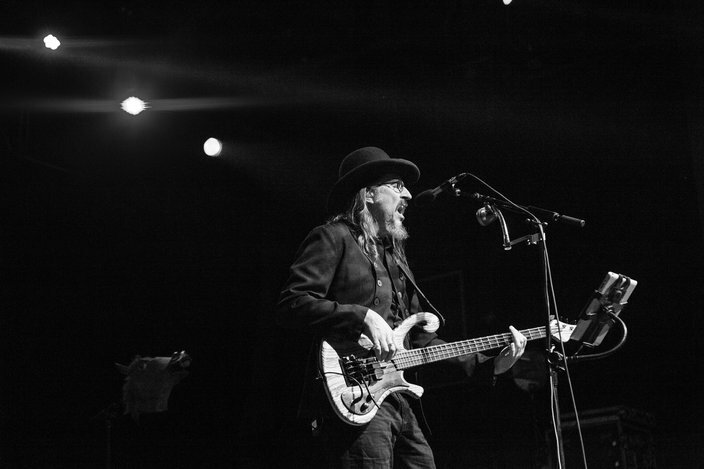 Claypool Lennon Delirium plays the Fillmore Wednesday, Aug. 31. 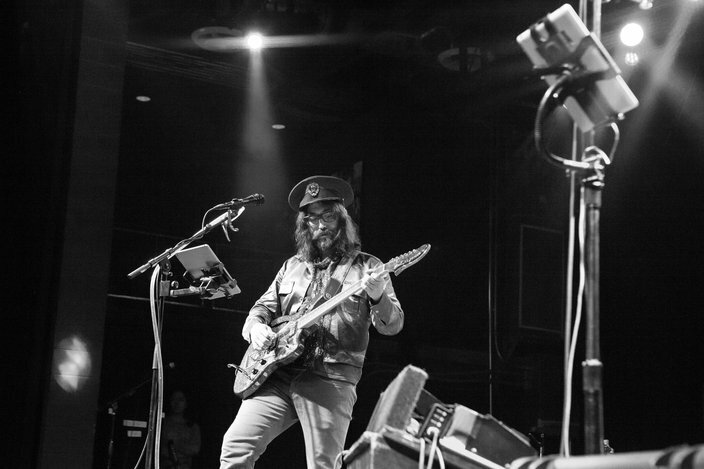 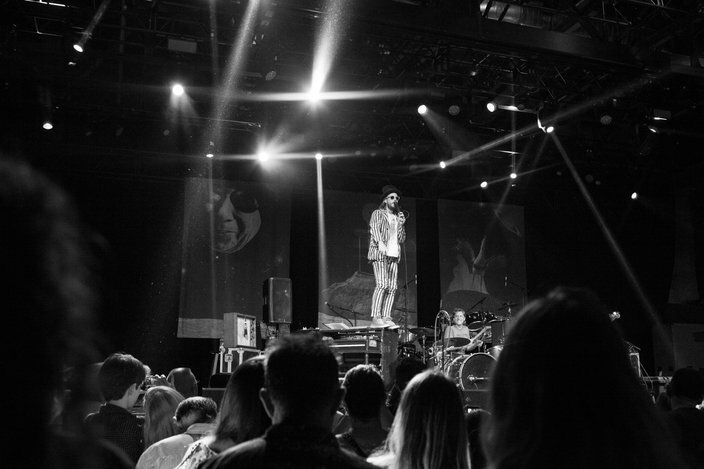 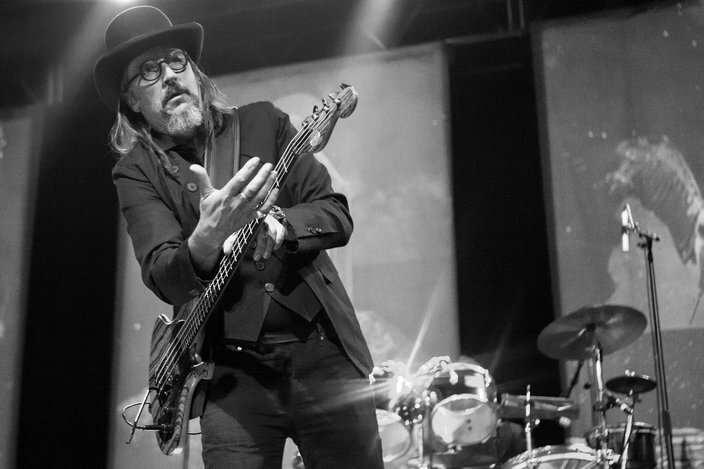 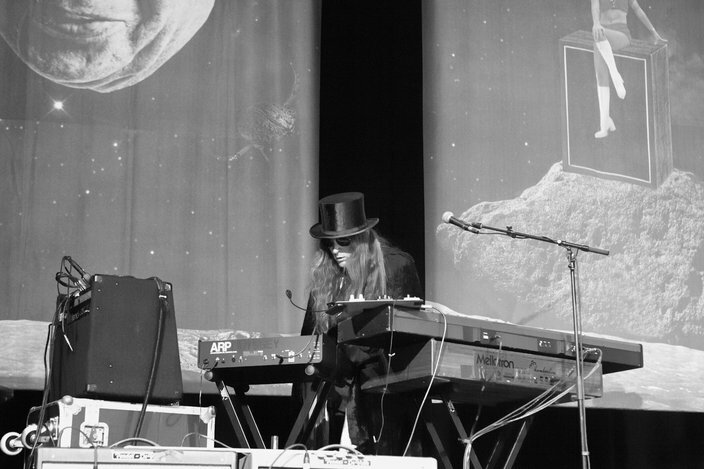 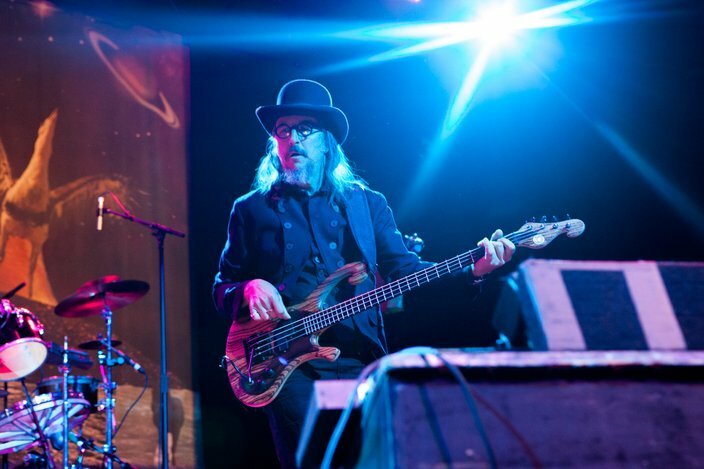 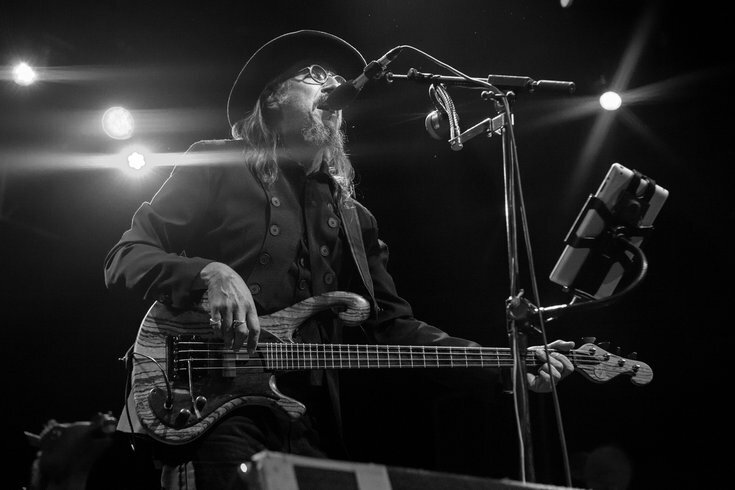 A hazy veil of weirdness shrouded Fishtown Wednesday night when psychedelic rock supergroup The Claypool Lennon Delirium descended upon The Fillmore. 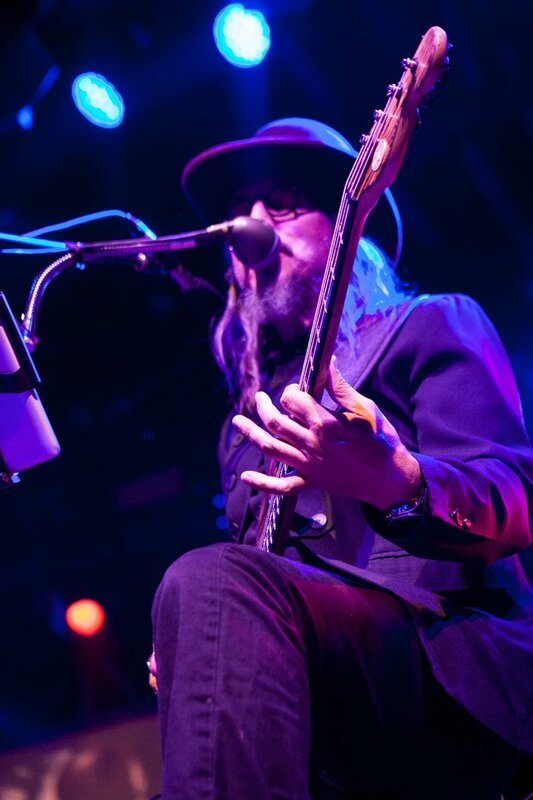 Touring to promote their album “Monolith of Phobos,” bassist Les Claypool and guitarist Sean Lennon (with one of my favorite musicians, Marco Benevento, commanding the opener slot) offered the crowd a bountiful smorgasbord of sound — only imagine the table is full of such “delicacies” as offal, eyeballs, and chocolate-covered crickets rather than your standard fare of filet mignon and lobster tail. 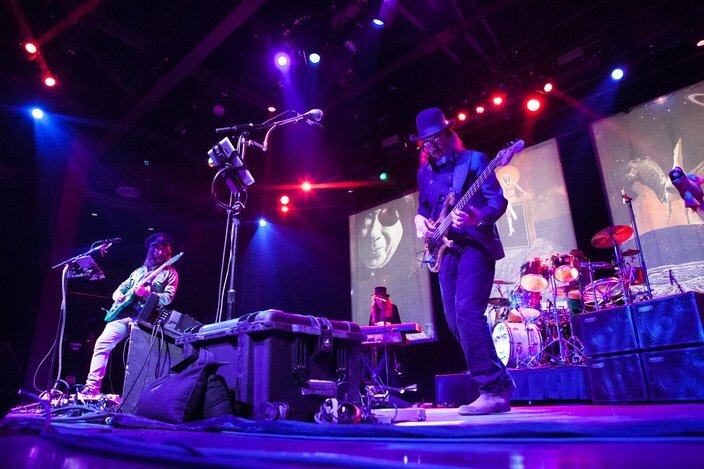 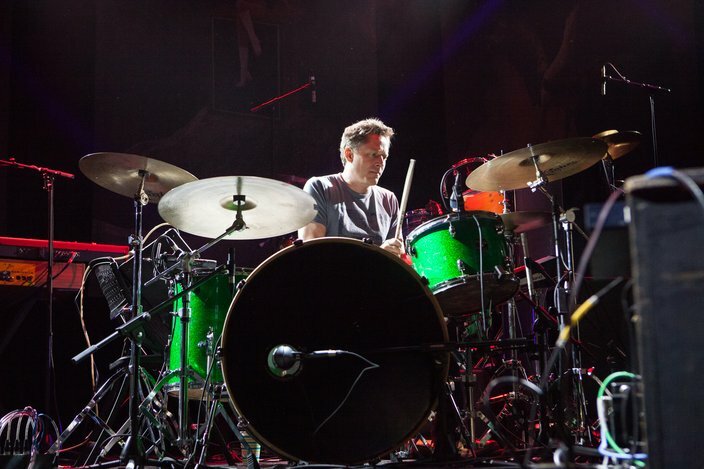 They ripped open the set with their own "There's No Underwear in Space," followed by King Crimson’s “Thela Hun Ginjeet”, and then shredded through four more from “Monolith of Phobos" — including “Cricket and the Genie” Movements I and II, “Breath of a Salesman”, and the album’s namesake — before treating the crowd to Yes’s “Heart of the Sunrise” and “Cosmic Highway” from early Claypool outfit The Flying Frog Brigade. 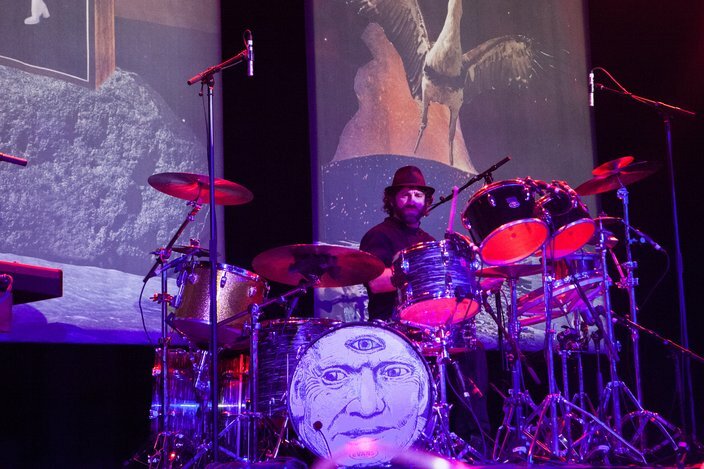 As if the crowd’s eyeballs weren’t bulging far enough outside of their sockets, the band tore into a second King Crimson cover, the triumphantly bizarre “In the Court of the Crimson King,” followed by the Syd Barrett-penned “Astronomy Domine” from Floyd’s “The Piper at the Gates of Dawn,” one of the albums that rolled out the stomping grounds for the throbbingly dark psychedelia in which Claypool and Lennon frolic around today. 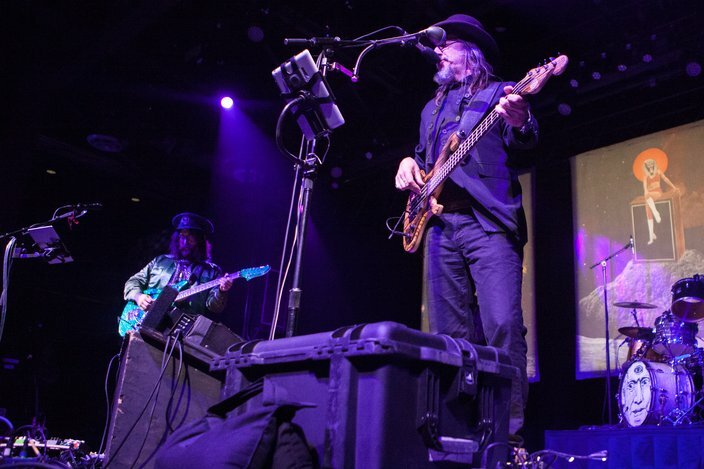 “Captain Lariat”, the final tune of the night from the Delirium’s album, and the biggest wower of the night, The Beatles’ “Tomorrow Never Knows,” rounded out the set. 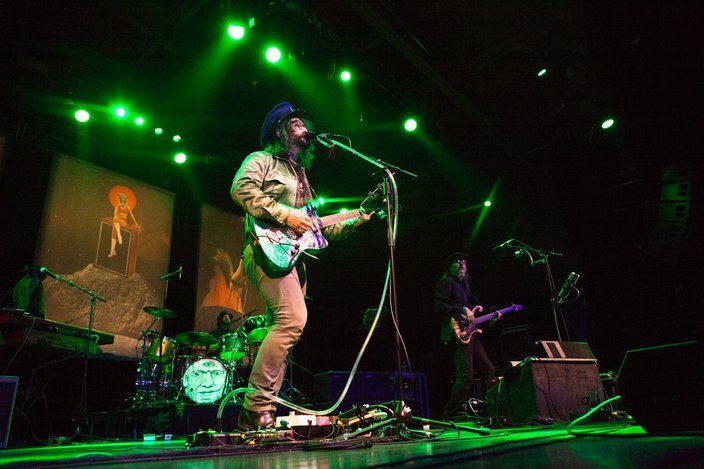 It was truly exceptional to witness Lennon demonstrate his chops on one of his dad’s most beloved songs. 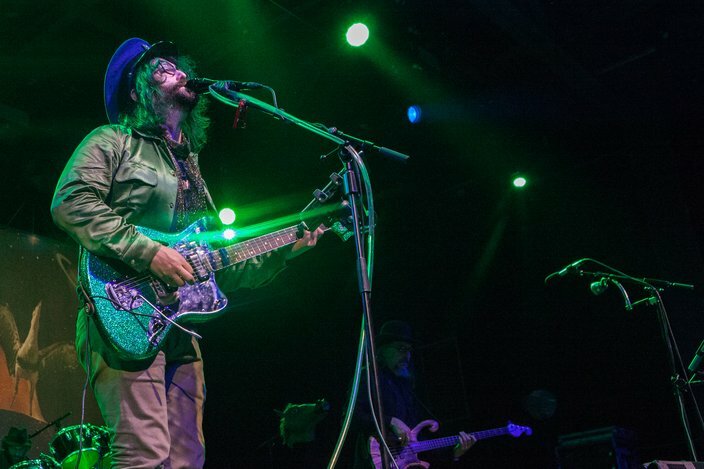 Jaws were hitting the floor en masse, and they didn’t snap back to their rightful places until after the heavy-hitter double-encore — Primus’ “Too Many Puppies” (the show's only solo Les performance) and “Southbound Pachyderm,” fortified with a "Pure Imagination" homage to the recently departed Gene Wilder. 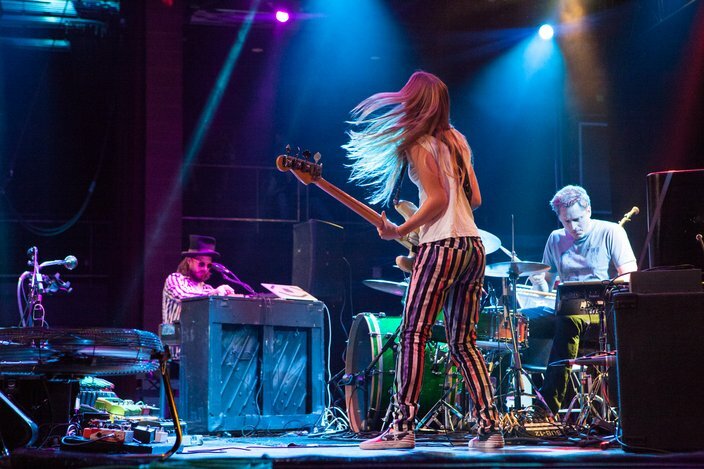 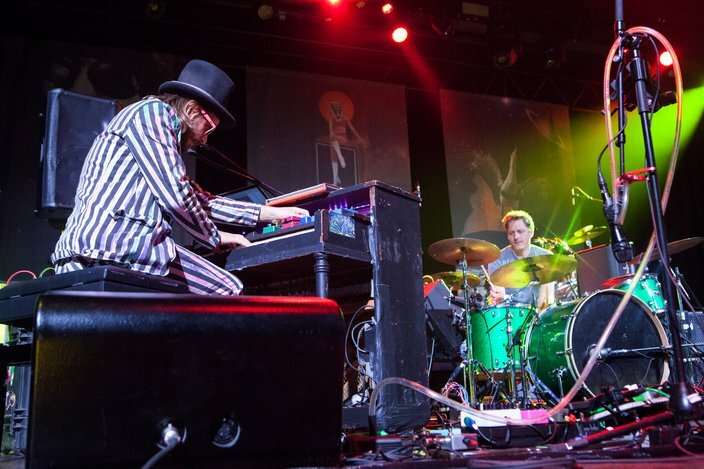 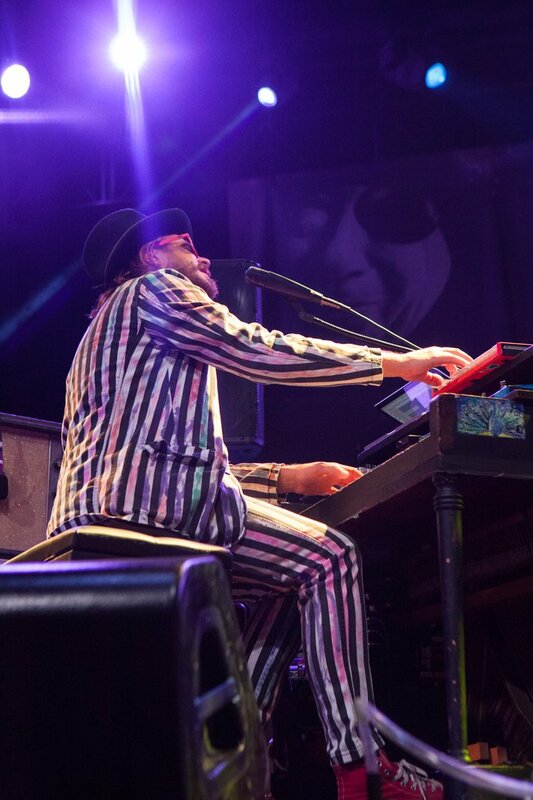 Marco Benevento plays the Fillmore Wednesday, Aug. 31.